22. 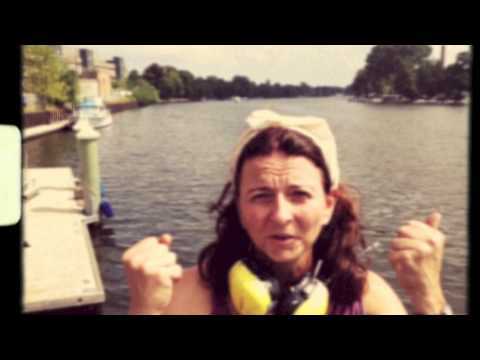 April 2014 / Kerstin Hack / Comments Off on What a Year! My birthday is a good opportunity to look back on this year. What a rollercoaster this last year was! April: Information that the dry dock costs would be 3 times higher !!! than expected. Lots of friends helped with loans and donations – and miraculously the dramatic bill was able to be paid! June/July: Mediation to solve conflicts with the ship builder I worked with and then – as differences and different expectations could not be resolved – the sad ending of our working relationship. Still sad – without him I would probably never have dared to start the project. 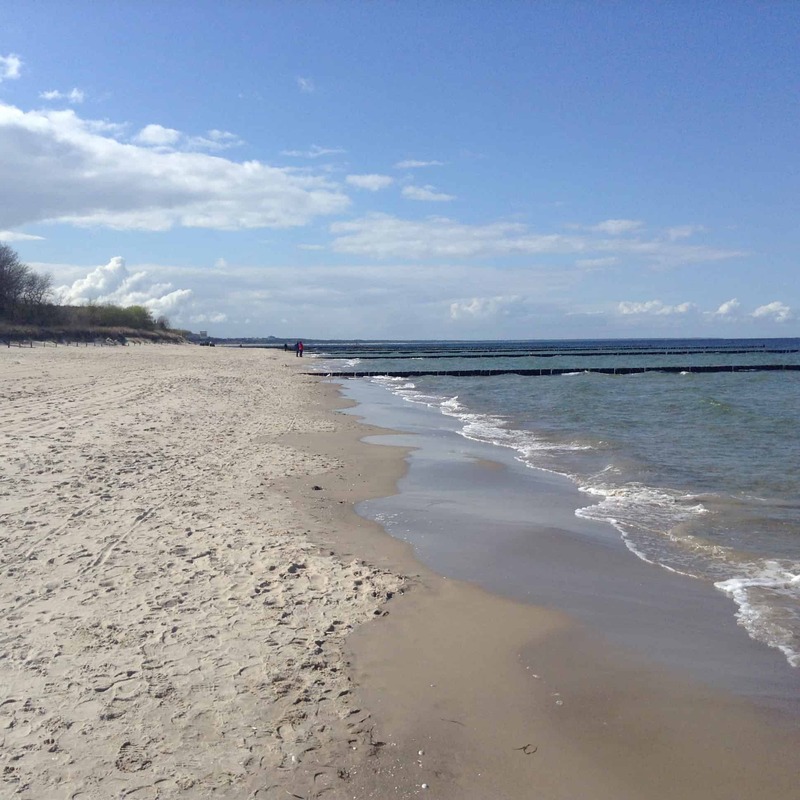 August: Moving the ship from Hamburg to Berlin – what a journey! The new birth of Bernd number 2 who entrusted his life to Jesus. Continuing renovation on the ship with a steady stream of friends helping me to move things forward and assisting the professionals. Challenging interpersonal relationship with the Berlin dry dock owner. Phew. August/December: Professional training in a well-founded technique to reach goals and an extremely good trauma-relief therapy method. I’m very happy that I could increase my skills and am more equipped to handle tough stuff. November: Bernd number 1 – a friend who helped me a lot with the ship and gave me lots of good advice – suffered a severe stroke and is still recovering. Last minute new windows for the ship – what a miracle that I could find the right professionals! December: Discovering rust in places that should have been renovated. What a frustration! January: Winter renovations – tough work with tough guys – my cousin and a great team from Portugal. Starting to coach a businessman in the Stuttgart area. Dec – March: Writing 5 new titles in 5 months – quite a lot. March: Starting to coach a man who wants to lose 40 kilograms of weight. April: A stupid law suit – someone suing me for something I did not even do – forgetting to mention a photographer on a picture we published. We had mentioned her, she had just not looked properly. 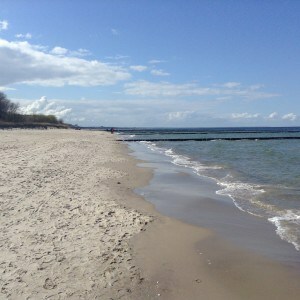 A little break at the baltic sea for gaining new strength. – Finishing the ship – praying for more helpers and finances to complete the project. Thankful for everyone who is helping – may it be small or big! – Staying in peace – letting my soul be stilled by God. The Resurrection of a Dream – In Progress!